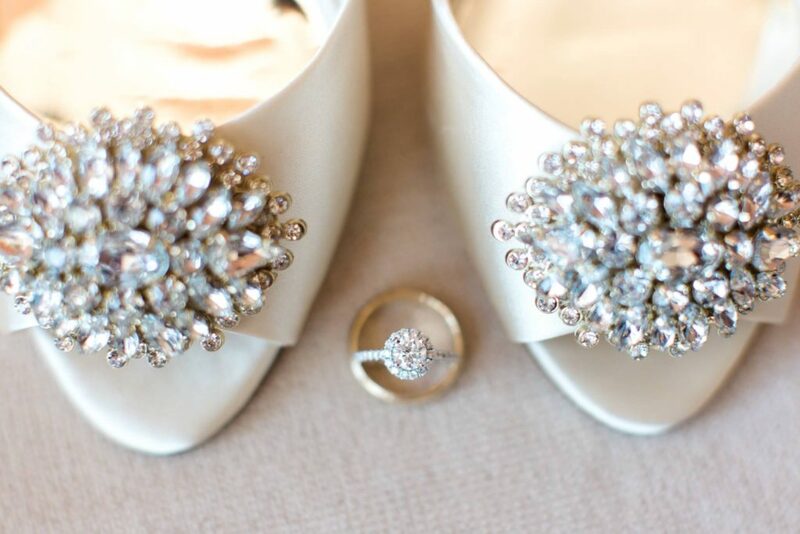 This summer wedding had sparkles + bling, and lots of it! 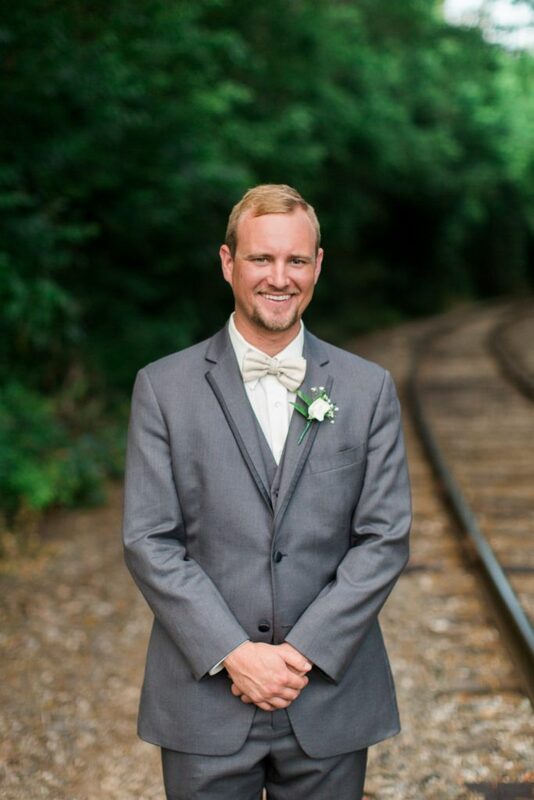 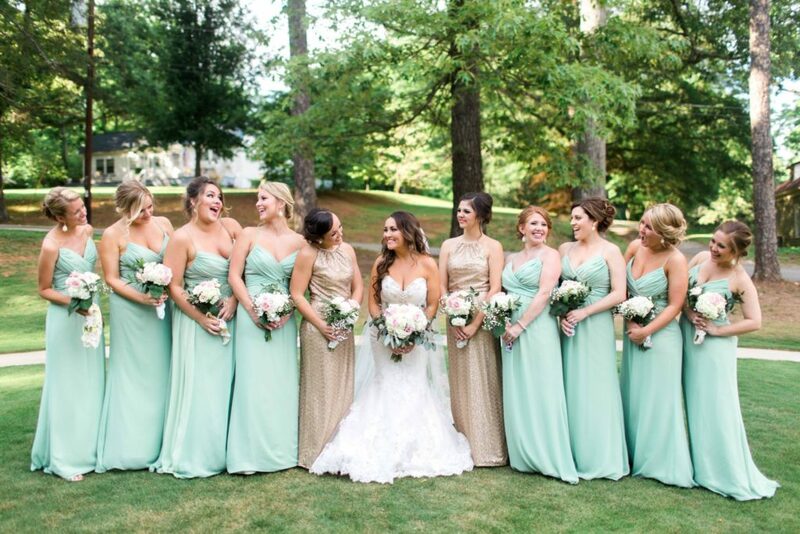 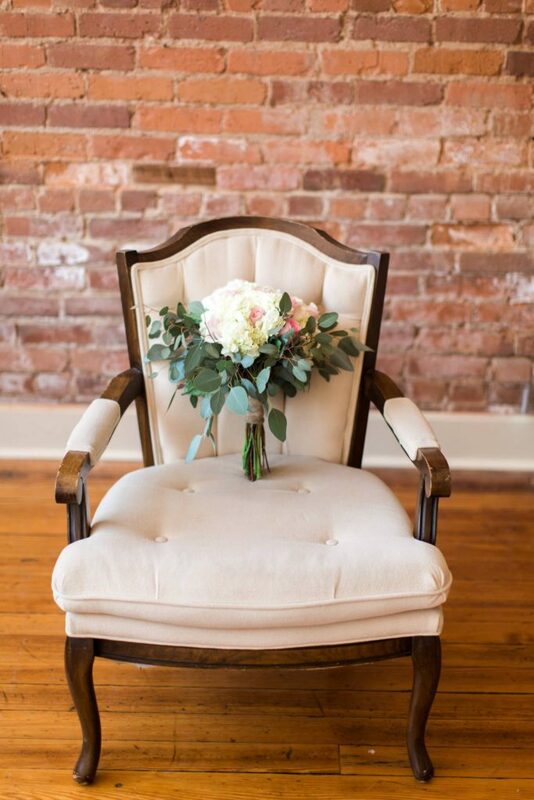 From the glittery gold dresses and bride’s bling, what’s not to love about this glamorous North Georgia wedding. 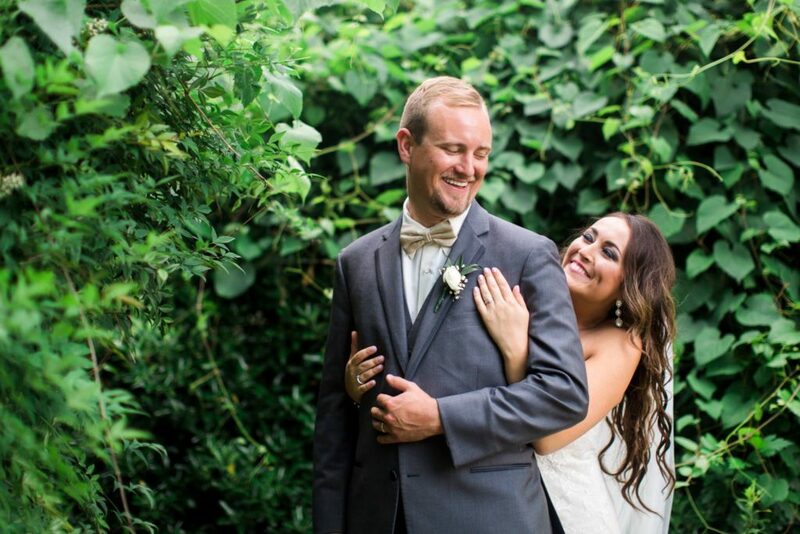 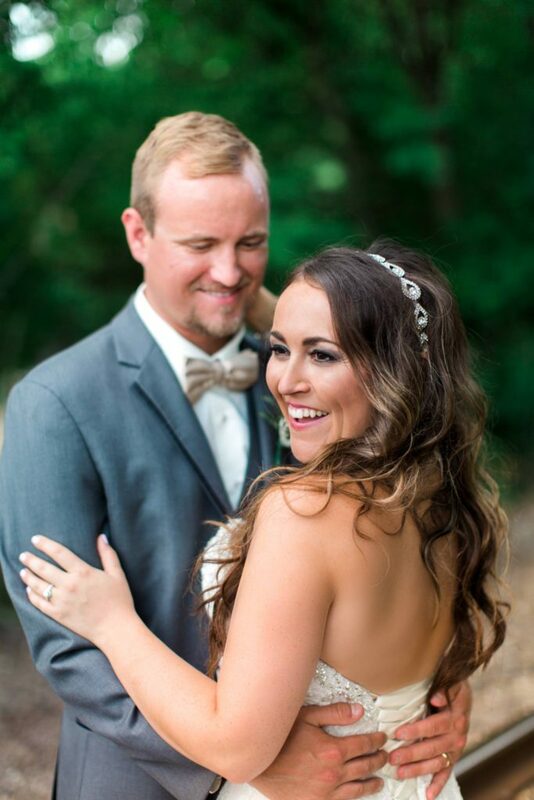 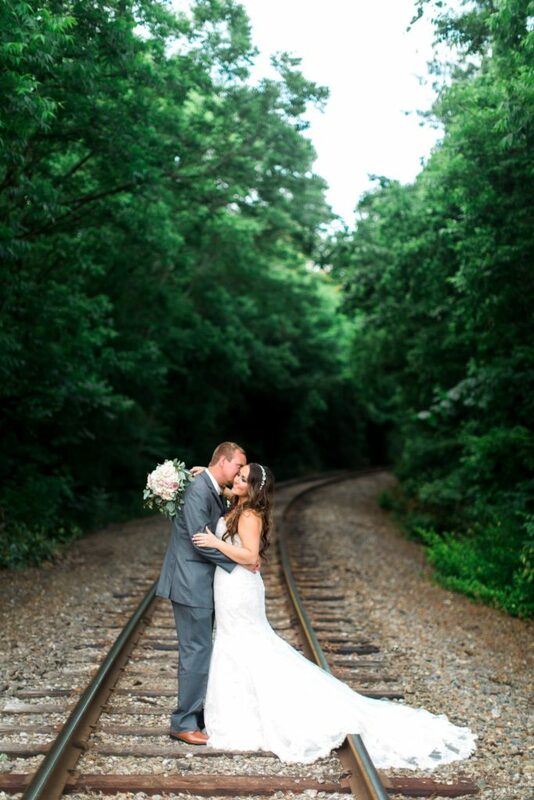 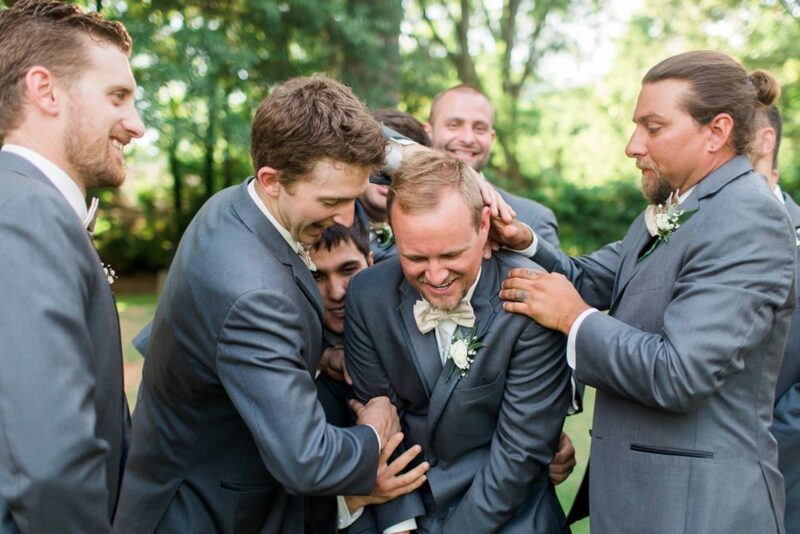 Lauren + Tyler were so fun to work with and their summer wedding was an absolute blast to host. 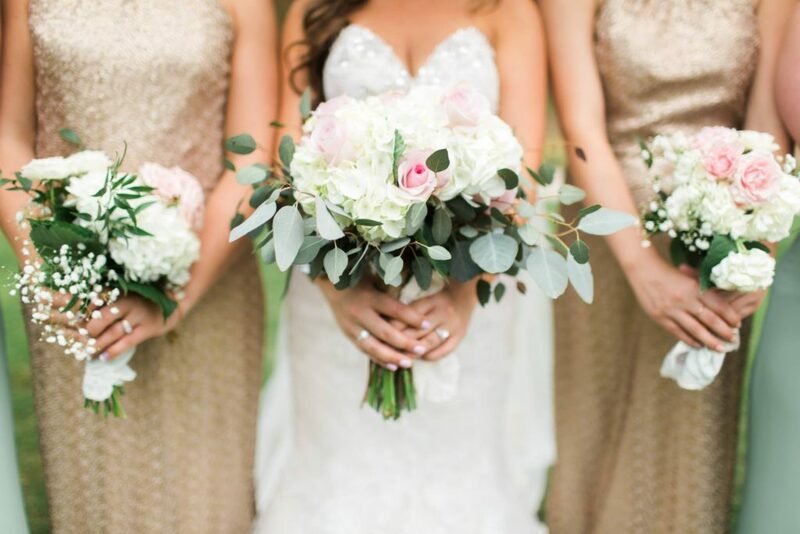 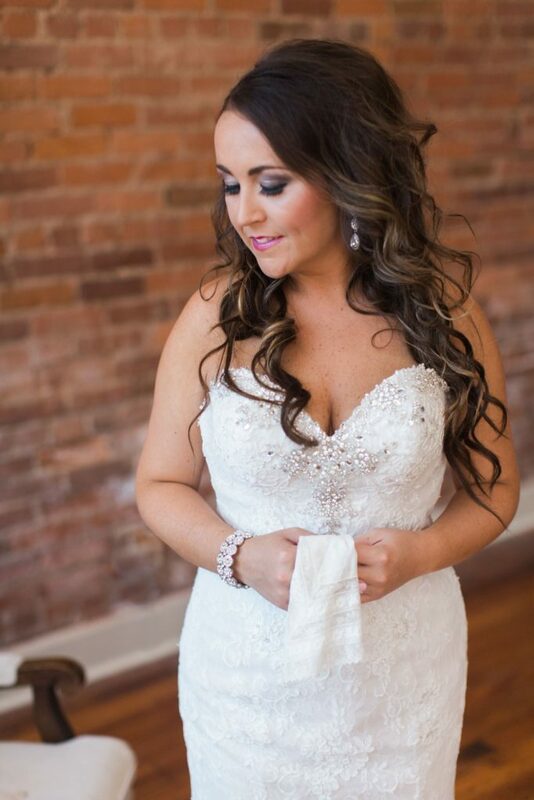 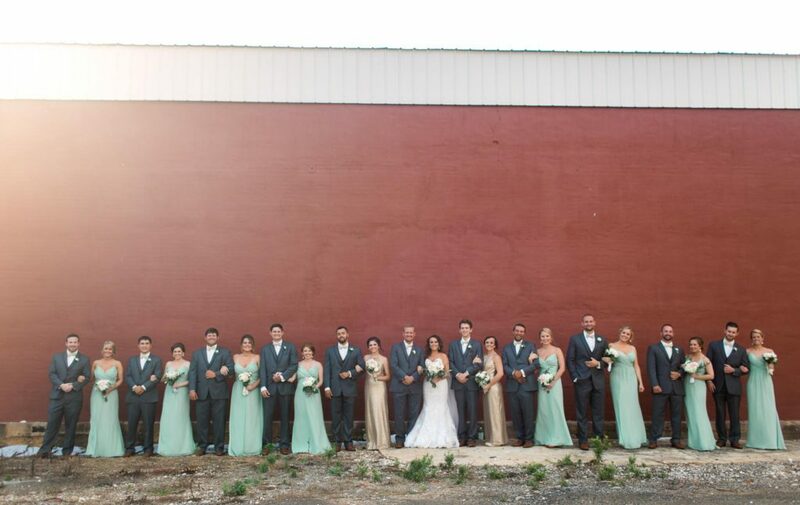 Get a look of some of these up close + gorgeous sparkly details!